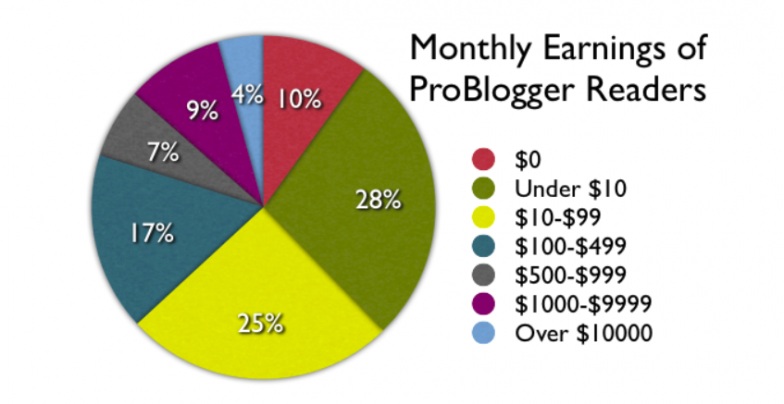 A survey of 1,500 ProBlogger readers revealed that 9% make between $1,000 and $10,000 a month and 4% make over $10,000 a month. And that’s just one report. Others show just as much opportunity. Yes, it’s possible to make money from blogging, which means the real question is this: What is the best way to make money blogging. That’s what this report is all about. Whether you’re a new blogger or have a few years of experience under your belt, this report can help you firm up your foundations and build a blog that’s both popular and profitable. Keep in mind, this is not a get-rich-quick process. It’s a proven system for turning your passion into a steady stream of income — to enrich your own life and the lives of your audience. If that sounds like something you’d like to do, then keep reading…. You love blogging. Maybe you call it a hobby, but the truth is, it’s your passion. Your blog wakes you up in the morning, pulling you out of bed with the magnetic draw of its power to share your thoughts with the world. It keeps you awake at night with a stream of ideas you can’t shut down. It doesn’t matter if your blog is about parenting or finance or deep sea fish; the point is, you get to write about the thing you care about the most. And it turns out, you’re pretty good at it. You have readers. People actually care what you have to say. You’re discovering a community that you never knew existed — people who share your passion. But you know what would make it even more amazing? If you could make money blogging. Sure, it’s great to stay up late writing and wake up early to the lively conversation in your comments. But what if you didn’t have to? What if you could quit your day job and blog during working hours? What if you knew the secret to blogging for money? That would be the life, right? You’re not alone. Many people start out blogging for passion and then realize they’d love to earn at least a little income from their hobby blog. And plenty of people do make money blogging. So why shouldn’t you be one of them? The trouble is, there’s a lot of advice out there about how exactly to go about making money from blogging. And a lot of that advice is just plain wrong. Some of this bad information comes from people who just don’t know what they’re talking about. Too much of it comes from people making a profit off of new, inexperienced bloggers without providing anything of value in return. The Internet being what it is, you may have to wade through a lot of information, both good and bad, to find a strategy that will work for you in the long term. So how do you make money blogging? 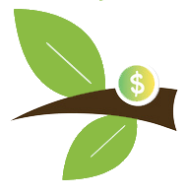 At Mirasee, we’ve developed a system that works, and we’ve helped hundreds of people create blogs that make an income and fulfill their goals for their blogs and their lives. Our goal with this guide is to help you cut through the noise, avoid bad advice, understand best practices and learn how to make money with your blog in a way that works for you – and that will stand the test of time. Read it online or download the PDF ebook. Click the button below to get your free copy, or scroll down to access each chapter online. There’s a fine line between creating a business around an audience, and creating an audience for a business. And in both situations, often actually making money from a blog is an afterthought. Should You Even Be Thinking About Monetizing Your Blog Yet? Do You Want to Sell Your Audience or Sell to Them? Figuring out what you want to build, and how you want to build it, is the fun part of creating your blog. This chapter helps you to “begin with the end in mind,” teaching you how to treat your blog like the business it deserves to be, while also figuring out what you actually want and need from your blog. And once you know what you want and need, this chapter breaks down exactly how to start building the foundation, set goals and start assembling the building blocks for monetizing your blog. What Do You Need from Your Business? Whether you’re considering selling services, utilizing affiliate marketing, selling memberships and digital trainings, or anything in between, this chapter covers the Do’s, Don’ts and Best Practices for each sales model. Now it’s time to figure out which model will move you toward your goals most effectively. It’s surprising how often new bloggers overlook this step in their business – because it’s the single best way to make sure that (eventually) your income matches your dreams. Using the information you gained from Chapter 2, this chapter will break down what you want and need, and help you decide the best model to fit your goals and desires. You will work on your idea to make sure it’s a good one, and create a plan to build your audience and move forward with your idea. By now, you’ve researched your idea and validated that your starting point is a good bet. But, whichever model you determine will work for your goals ALSO need to work for your audience. This chapter teaches you how to both gather useful information from your audience as well as how to sort that data. It includes swipe copy for your project campaign, as well as actual survey questions that you can use to poll your audience as you make your way toward developing your Minimum Viable Product. 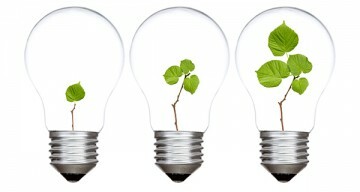 You have a validated idea and a Minimum Viable Product. Now, you need to get paid! This chapter details how to get set up with your shopping cart, payment processor, and merchant account – all the pieces that you need in order to start taking payments, and your integrations – the pieces that allow you to deliver your product to the people who purchased it. Now that you’ve done all the research, planning, and implementing, it’s time to think about one last thing: what’s your plan for growing your business after this first product or service? Helping you to tackle questions like “what does growth look like in my situation,” this chapter covers not only how to plan for your growth, but also the exact tools you can use to help you get there. It also delves into what to do if your business unexpectedly becomes a smash hit before you’re ready! 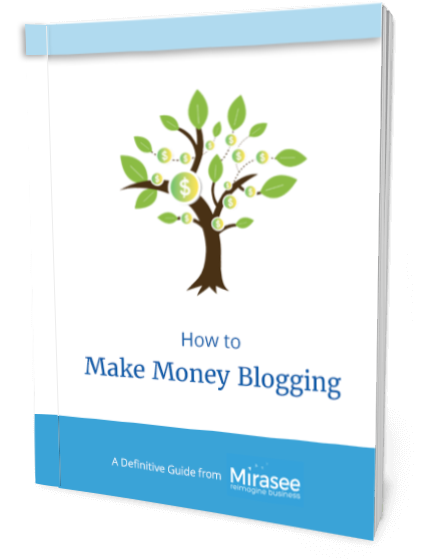 Download the entire How to Make Money Blogging book now. Like what you’re reading? Share with your friends and followers!